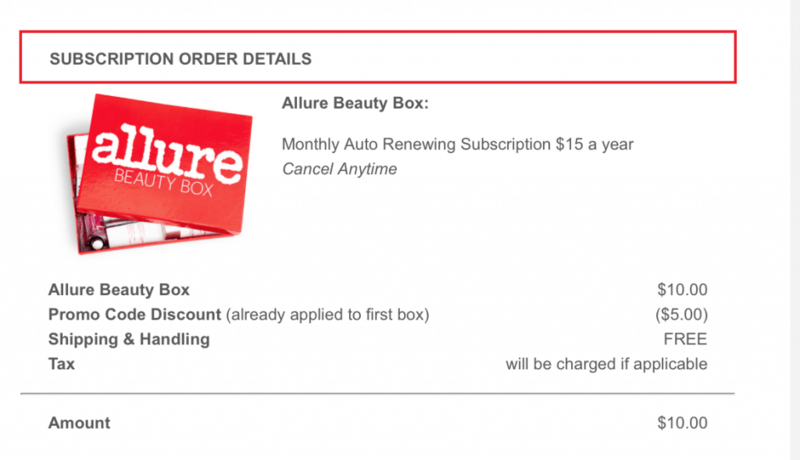 Allure Beauty Box Cyber Monday Deal – $10 for your 1st Box!! You are here: Home / Daily Deals / Allure Beauty Box Cyber Monday Deal – $10 for your 1st Box!! The Allure Beauty Box Cyber Monday deal is available now! 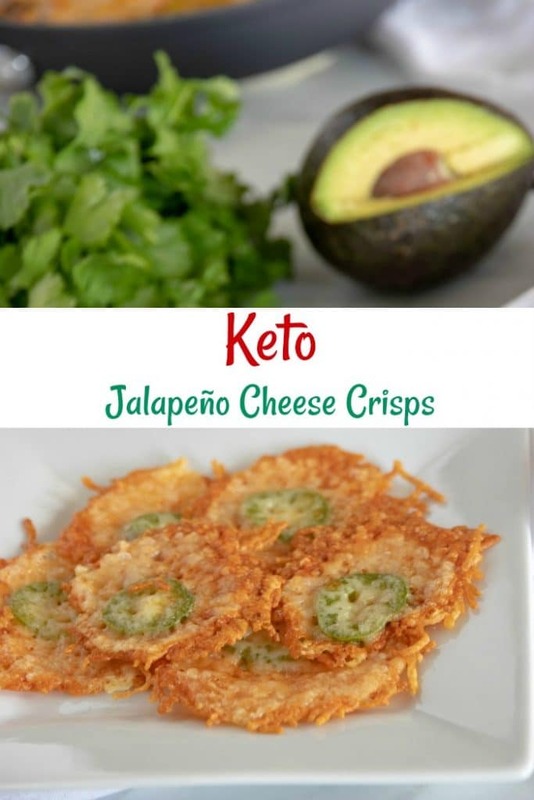 Use this link to get your first month for only $10 a box (Regularly $15 a box.) And the best part? You don’t have to continue with the subscription! It’s just $10 and you can cancel after that! November 2016 Allure Beauty box value is $44.40. If you are interested in ordering (your subscription will begin with the “first available box”), you can get signed up here!